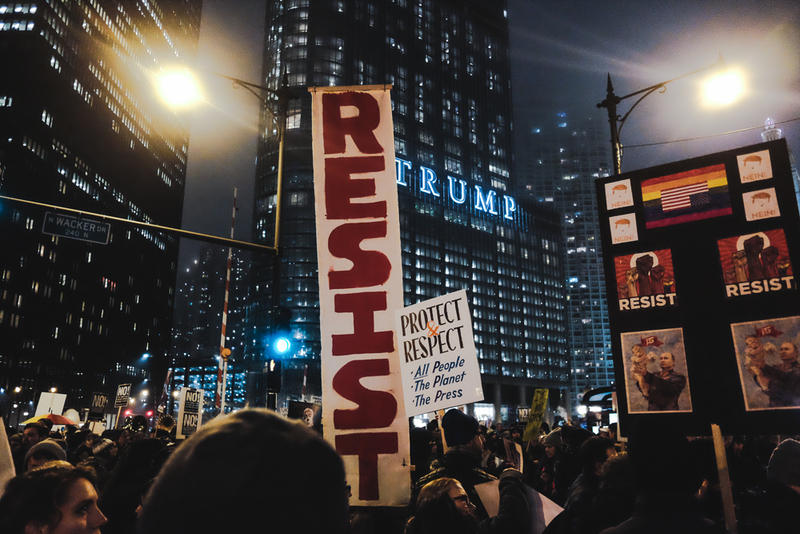 Protests of any kind always offer great opportunities for a variety of photos, especially when it comes to politics and the seemingly infinite amount of messages people have on their signs. My office in Chicago is directly across from the Trump International Hotel & Tower in Chicago, and as I left work on Friday a crowd was growing on Wacker Drive, part of a planned protest. Here are some photos I took with my Fuji X70.